So, you’re ready to sell your home, but aren’t sure where to begin in determining what your home is worth. 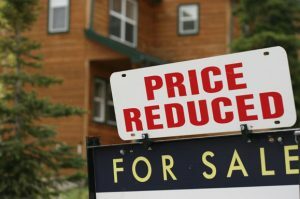 When you’re thinking about how much you can sell your home for, one mistake is all too common. When a seller begins interviewing real estate agents, an exciting but crucial topic to discuss is sales price. Sellers automatically start seeing dollar signs – more money means more financial opportunities for the homeowner. It could mean that the seller can afford to buy a more expensive home, help pay their child’s college education or take that much needed vacation. Unfortunately, some sellers choose the listing agent who suggests the highest list price. If the seller has interviewed other agents whose suggested list prices are in the same ballpark but decides to go with the home run, out-of-the-park price, that could turn out to be a very costly mistake. The truth is it doesn’t really matter how much money you think your home is worth. It also doesn’t matter what your agent thinks or ten other agents alike. The only opinion that matters is that of the buyer who makes an offer. Pricing homes is part art and part science. It involves comparing similar properties, making adjustments for the differences among them, tracking market movements and taking stock of present inventory, all in an attempt to come up with a range of value – an educated opinion. This method is the same way an appraiser evaluates a home. And no two appraisals are ever exactly the same; however, they are generally close to each other. In other words, there is no hard and fast price tag to slap on your home. It’s only an educated guess and the market will dictate the price. Homes sell at a price a buyer is willing to pay and a seller is willing to accept. 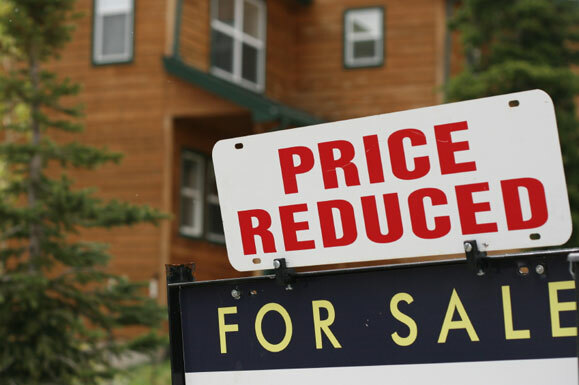 If a home is priced too low, or priced under the competition, the seller will likely receive multiple offers to drive the price up to market value. So there is little danger in pricing a home too low. The danger lies in pricing it too high and selecting your agent solely on opinion of value. It takes the knowledge and expertise of an experienced, specialized real estate agent to predict the true value of your home in the current state of the market. Give the Robinson Team a call. We’d be honored to assist you pricing and selling your home, as well as finding your next one. Remember, at any price in any neighborhood, The Robinson Team sells homes!